Dan Jurgens is an American comic book artist that probably needs no introduction. He created Doomsday, the monster who killed Superman! 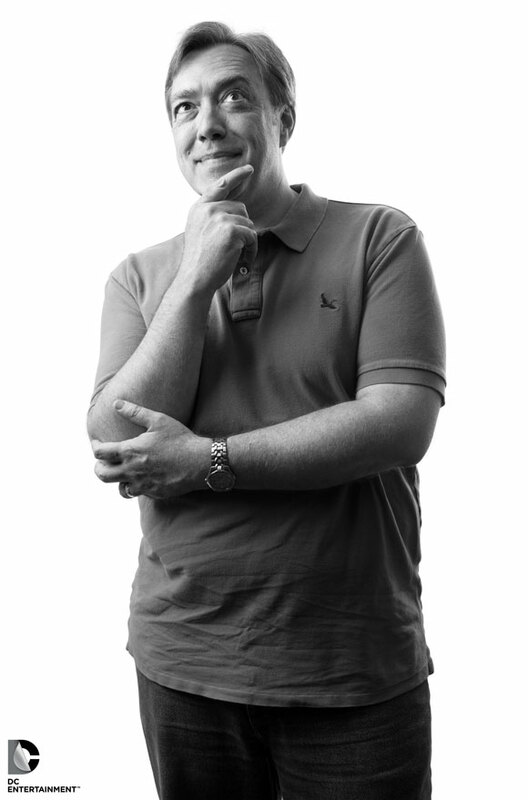 He is an accomplished writer and artist who has made some of the most popular comic books in the last twenty-five years of his career, at both DC and Marvel. He is the creator of legendary comic book characters like Booster Gold and Doomsday, among many others. He is the man who shocked the comic book industry with The Death of Superman. 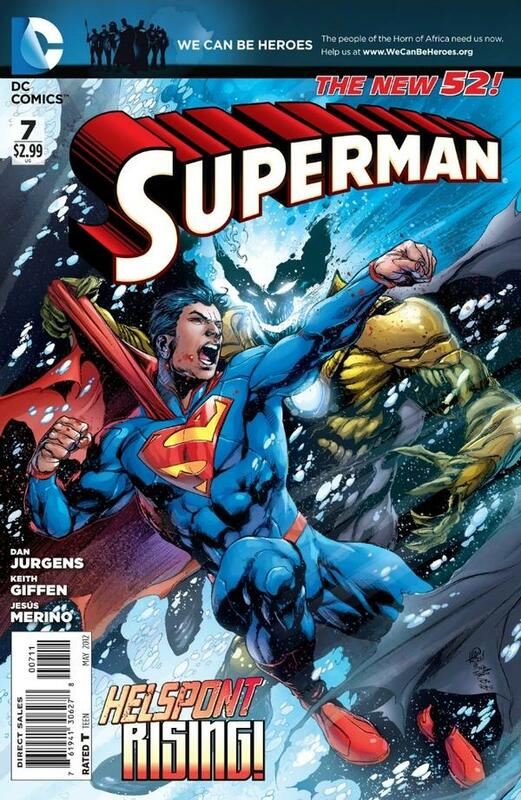 I don’t often say this but I was really excited to do this interview with Dan Jurgens, one of my favourite Superman writers of all time. JS: Tell us about your involvement with DC’s New 52 and how you think the reboot is panning out? DJ: I was winding up my run on BOOSTER GOLD with the FLASHPOINT crossover and was talking with various folks at DC regarding my next project. The New 52 was coming together at the same time and I generally mentioned that I enjoy working on Justice League type characters. Those conversations culminated in GREEN ARROW and JLI. As for how it’s panning out, there is no question that it’s done very well. It has resulted in a lot of energy and excitement. JS: You are known as the man who killed Superman. How did the Death of Superman story and the character Doomsday come about? DJ: The team of Superman writers and artists was always trying to put together interesting stories regarding the Man of Steel, that would go beyond the simple surface action. In this case, what really excited us was the opportunity to write about a world without Superman. As for Doomsday, I had always felt that too many of Superman’s foes were brainy, talk-too-much type guys. 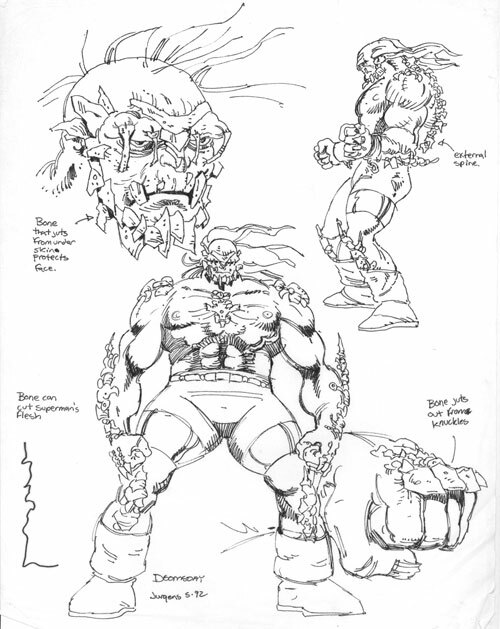 I wanted a villain for Superman that was nothing more than brute force and Doomsday evolved from that general idea. 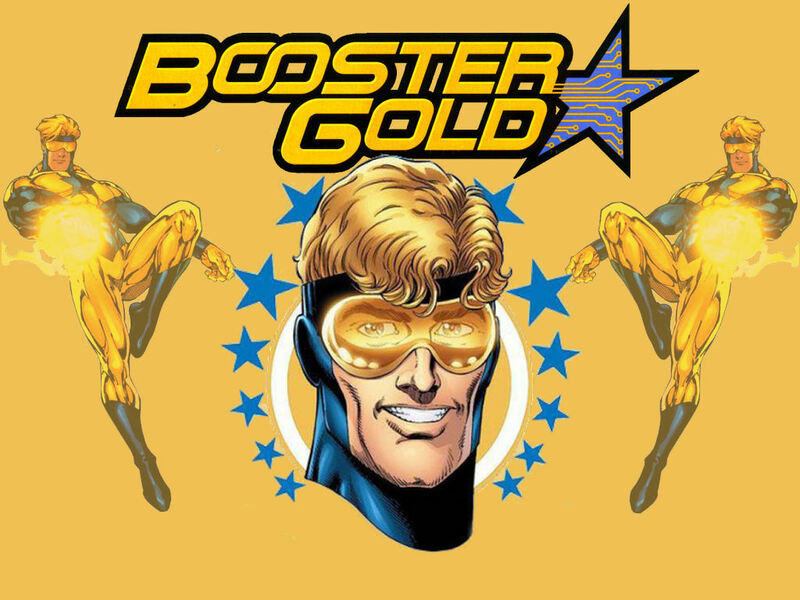 JS: You are also the man responsible for creating the superhero Booster Gold. What processes are there in order to create a new comic book character, surely DC and Marvel aren’t that keen on creating new icons when there are so many others out there already? DJ: Well, you’re talking about a character that was created 25 years ago now, in an industry that was quite different from what it is today. 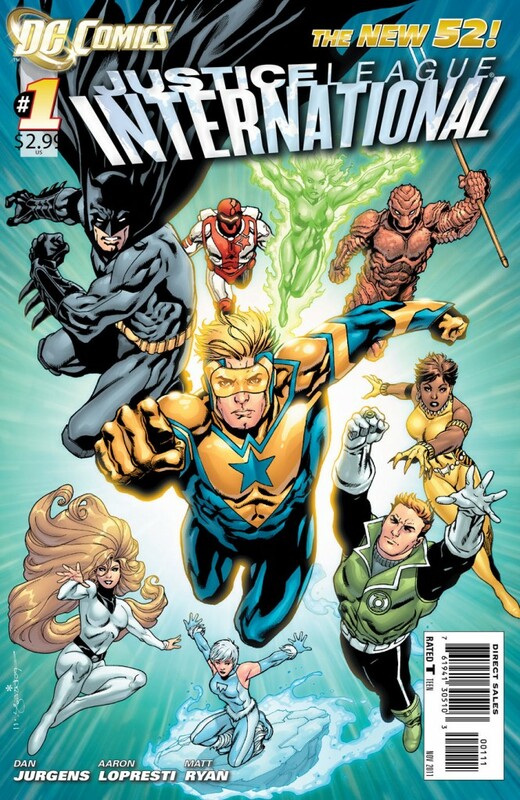 At the time, Marvel and DC were keen on new characters and concepts. I think they still are today, but the market was much more open to that kind of thing then. There are many processes and ways to create new characters be it for DC, Marvel, another entity or yourself. The idea is to make that creation unique, which, I believe, Booster was at the time. JS: You’ve been involved with multiple comic book characters, including Superman – both as an artist and a writer. That’s a pretty big deal. Is there anything out there, any characters, you still hope to work on? DJ: Yeah, though I hate to list it here. I like epic characters that offer the chance to tell grand, sweeping, epic stories, that when combined with some beautiful character moments, can make for something memorable. JS: I read somewhere that you will be returning to Superman shortly, after spending some time working on Green Arrow and the JLI (Justice League International). What can we expect from your work on Superman? DJ: Yes, I’ll be back on SUPERMAN with issue #7. Keith Giffen and I are co-writing, and I’m drawing. As for what to expect, we want to start big and we want to start with new stuff that hasn’t been seen before. JS: I love the work process examples you give on your website. They are amazing. Could you tell us a little more about what happens before the drawing process. Where do you get your ideas? DJ: I always say ideas can come from anywhere and everywhere. For me, there really isn’t anyone, easy answer to that question. As the saying goes, truth really is stranger than fiction. You can take an element from reality that will become the seed for a story idea somehow. The trick is to take that idea, twist it, reshape it, bend it and make it something new and even more interesting. JS: Finally, are comic book geniuses normal guys or are you a bit eccentric? DJ: If there’s a genius in this business, I haven’t yet met him. I have, however, met a couple of eccentric guys. Overall though, we’re just a fairly normal bunch!